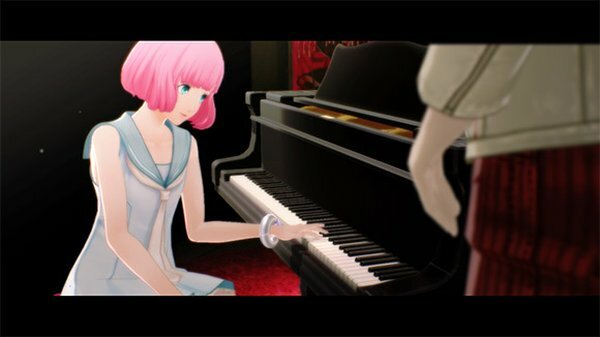 The latest on the upcoming love triangle puzzle game. An extraordinary story that revolves around an ordinary man. 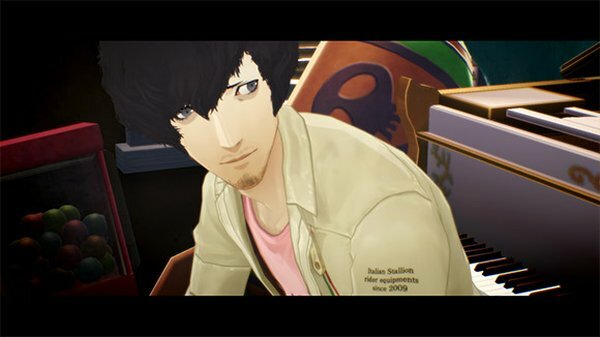 Vincent, the protagonist, is a man living in the city. He and his girlfriend Katherine have been dating for five years, but he is accustomed to the carefree bachelor life and has no interest in marriage. One day, at the bar Vincent frequents, he meets a beautiful woman and has an unexpected affair. 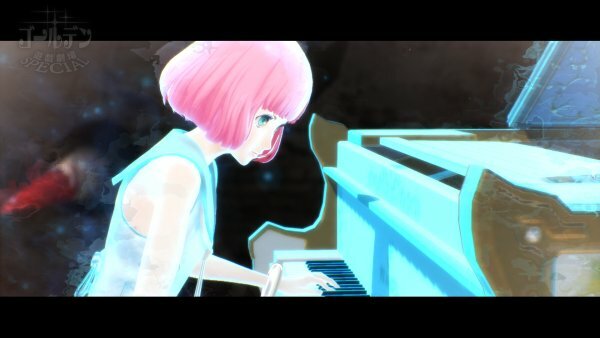 While Vincent takes every precaution as not to let the fact that he cheated leak out, he also starts to receive the affection of Rin, a pianist who lost her memory. Will Vincent be able to escape his nightmare? And who will Vincent choose after repeatedly fighting through hell…!? The protagonist. A 32 year-old bachelor. Neither his work or personal life are anything that stand out. 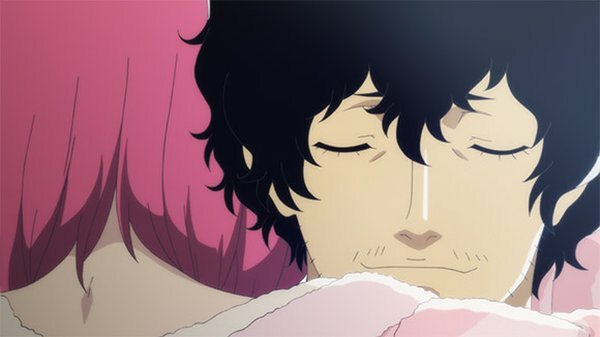 His girlfriend of five years wants to get married, but he is accustomed to the carefree bachelor life and cannot make up his mind. He will be confronted with a big choice at the end of his journey through love. —Despite having a girlfriend, Vincent unexpectedly has an affair. Of course, love difficulties await. —Rather than marriage, Vincent wants to spend his time as he likes at the bar with his friends. —Vincent is worn out from nightmare after nightmare. Will the reason for his curse and the person behind it be revealed? ■ Which K/C/Qatherine will you choose? 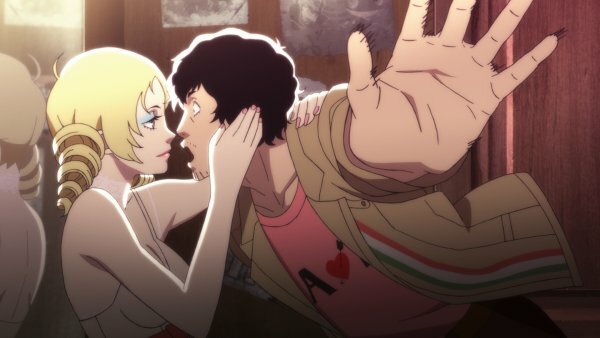 The original Catherine had players stuck between a proper girlfriend in Katherine and a cheating partner with devilish charm in Catherine. 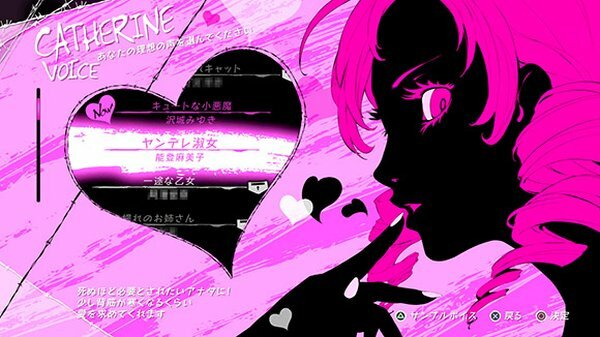 The game system of the original Catherine where players constantly question their values through Vincent returns in Catherine: Full Body. 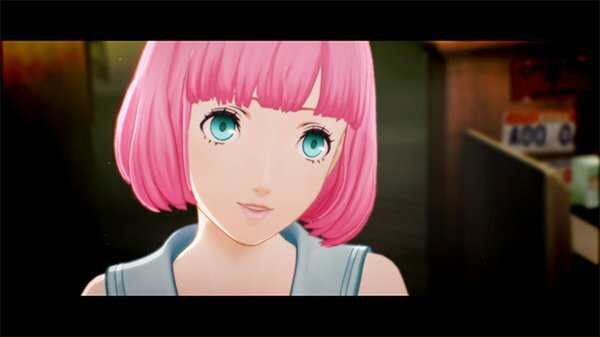 And with the appearance of new character Rin (Qatherine), the choices you can make for your future are even more abundant. 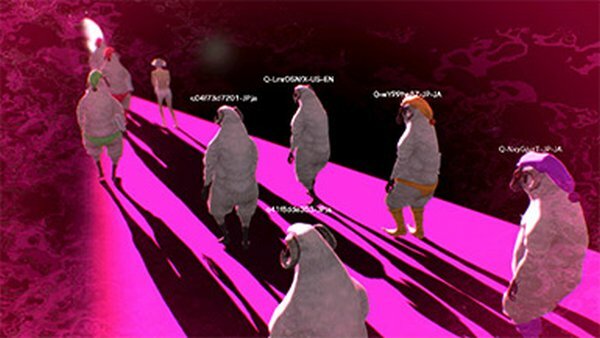 —Mysterious parameters sway from left to right as you play through the game. The ending of the story will change depending on your choices. More than 20 new animated scenes have been produced, with animation handled by the returning Studio 4°C. 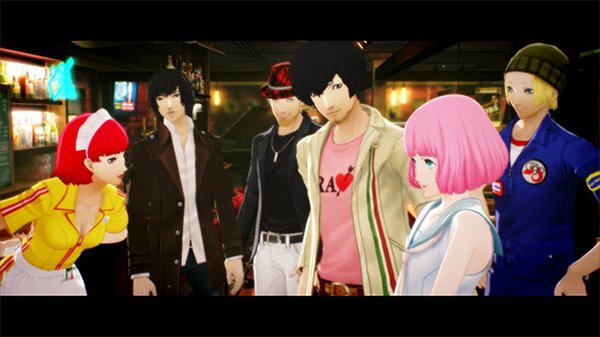 With the appearance of new character Rin, the scenario volume has significantly increased. Enjoy completely new story developments! 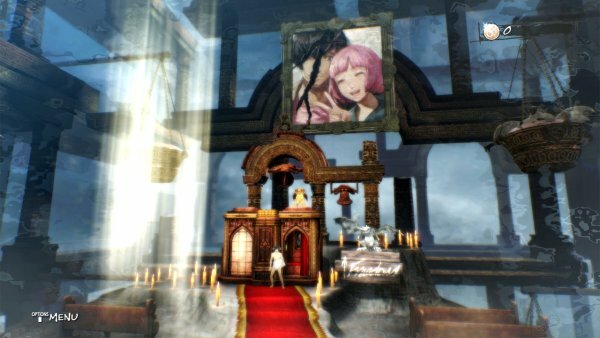 New journeys are also being prepared for Catherine and Katherine, the heroines of the original game. One day, Vincent starts having nightmares. 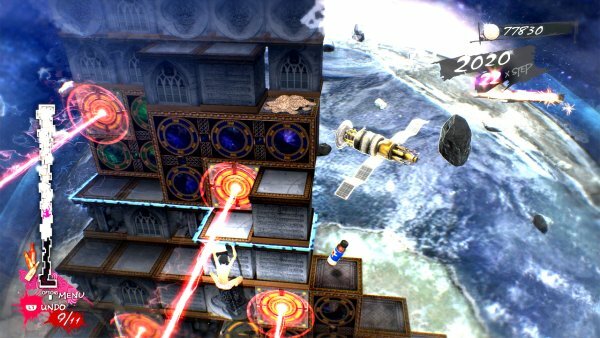 Players will control Vincent in his dreams as he climbs piled up blocks. 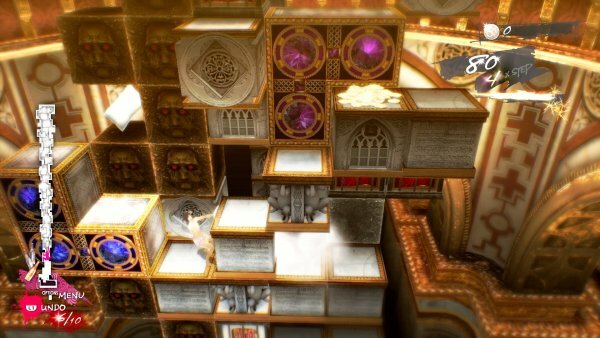 —Vincent is suddenly taken into a nightmare and finds himself in the difficult situation of defenselessly climbing a pile of blocks. —In the dream world, Vincent meets other men in the form of sheep. —Even in his cruel nightmares, is there someone who will give Vincent strength…? 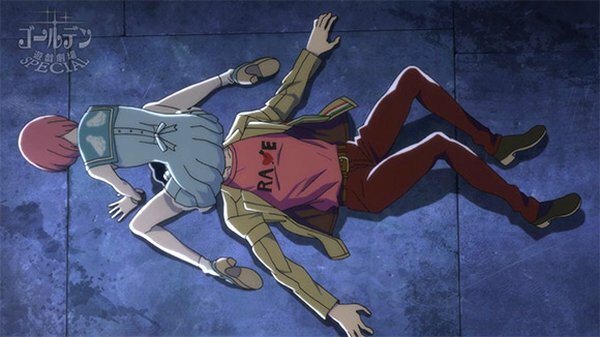 If you fall in your dream, you die in reality…? 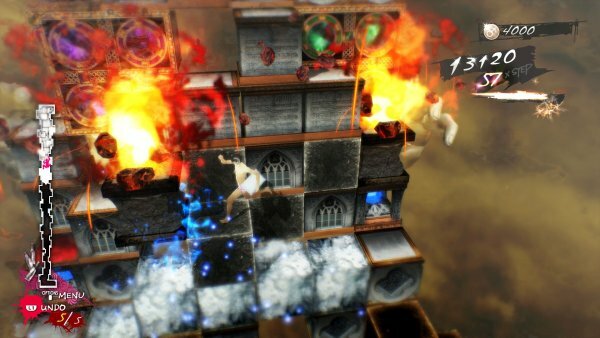 The difficulty of action parts was a hot topic when it came to the original Catherine. 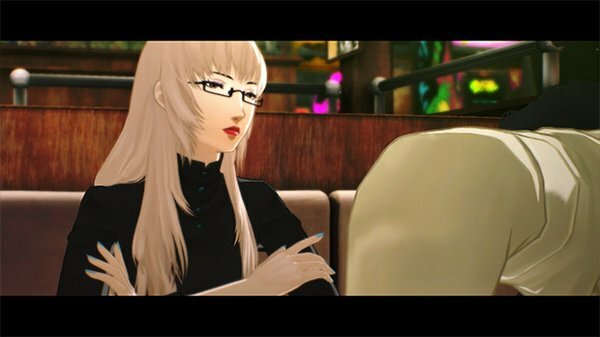 For Catherine: Full Body, adjustments have been made so that all players can enjoy the game. 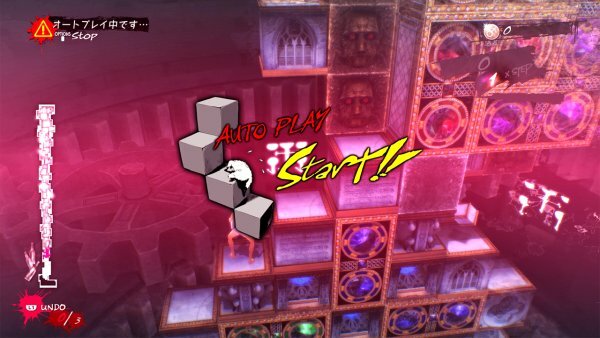 Players will be able to select from four difficulty modes: Safety, Easy, Normal, or Hard. 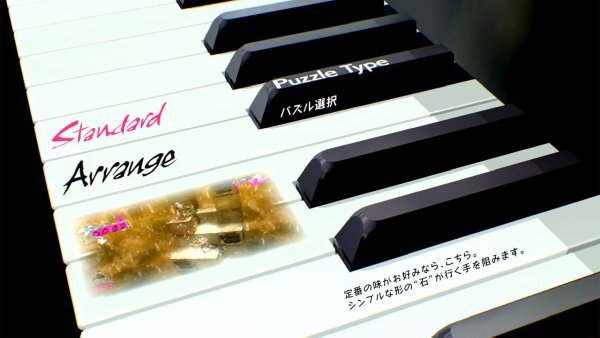 And if that is not enough, you can skip the puzzle entirely. —In Safety mode, the dangerous traps that activate when you step on top of them are all surrounded by strong cages, allowing you to safely pass. 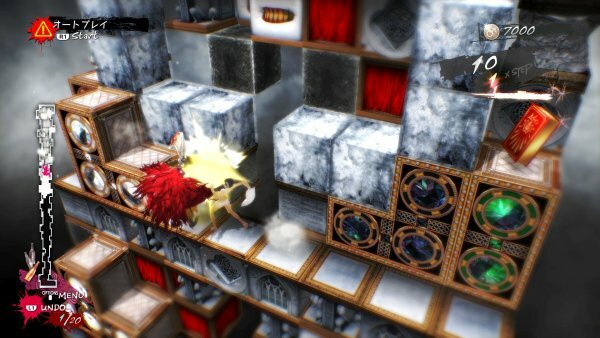 Other support functions such as Auto-Play Mode, which has Vincent automatically climb the shortest route, are also included. —There are various support functions for people who are bad at puzzles, or who want to solve the puzzle on their own. Support functions can be turned on or off. You can also customize support to match your level. 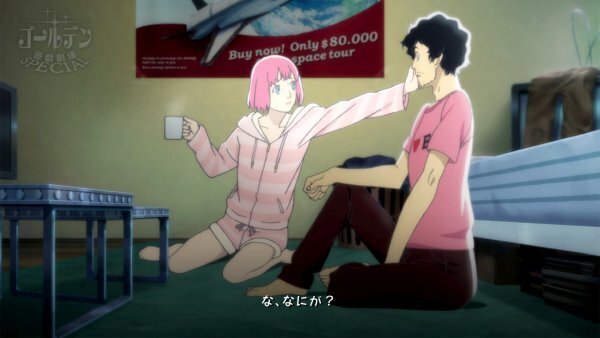 Players can select between Catherine‘s Standard puzzles and Catherine: Full Body‘s new puzzles. 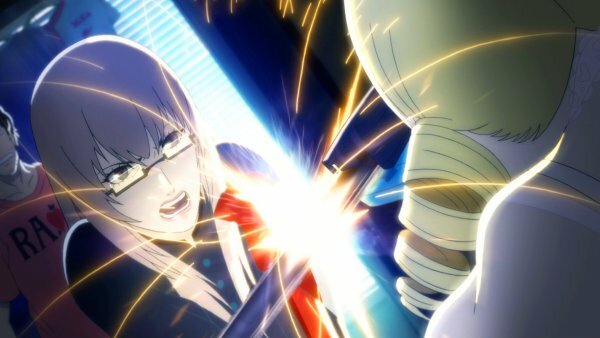 That way, even players who played the original Catherine can enjoy new puzzle stages by choosing “Arrange Mode.” Standard Mode has the same stage composition as the original game, but adjustments have been made to make it overall easier to play. 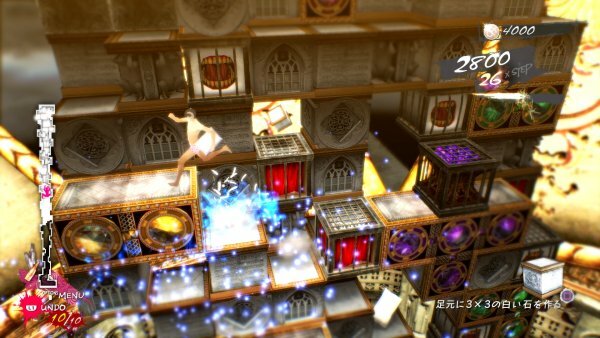 Depending on your choices during the course of the game, completely new stages may appear. A career woman who works for a mid-size clothing company. She is level-headed and strong-willed, and always leading around her boyfriend Vincent. She wants to get married and conveys that desire to Vincent, but is irritated by his ambiguity. 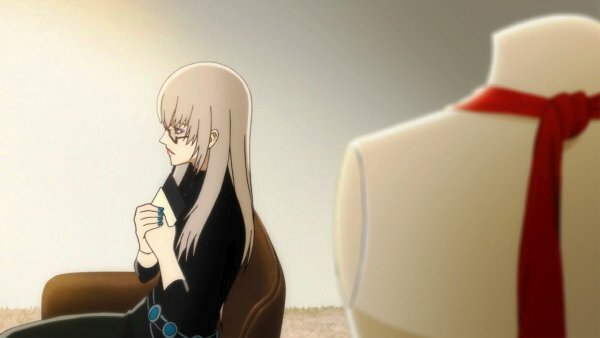 —The start of Vincent and Katherine’s relationship will be revealed in a new animated scene. —When word gets out that Vincent cheated, the love problems begin. —Vincent and Katherine were classmates in high school. Back then it seems that Katherine was well-known for her beauty. 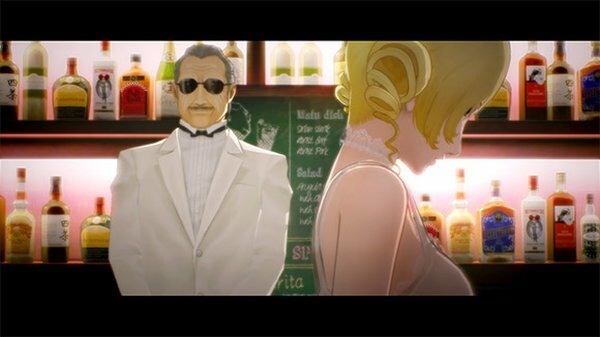 A beautiful girl Vincent meets at a bar he frequents. In contrast with her innocent young girl-like face, her body possesses an unbalanced voluptuousness. She assertively pursues Vincent and spends the night with him. 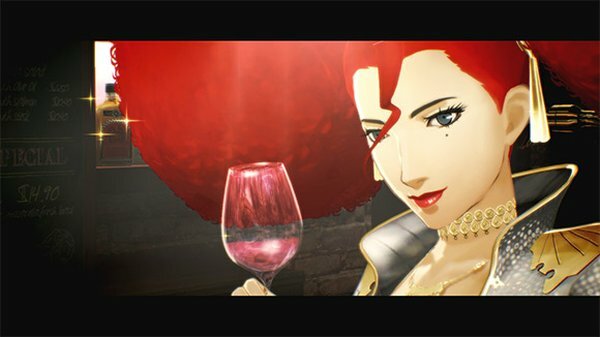 Her name is coincidentally the same name as Katherine, Vincent’s girlfriend. —A self-proclaimed “Cooking Expert.” She brings the homely appeal with her homemade cupcakes. 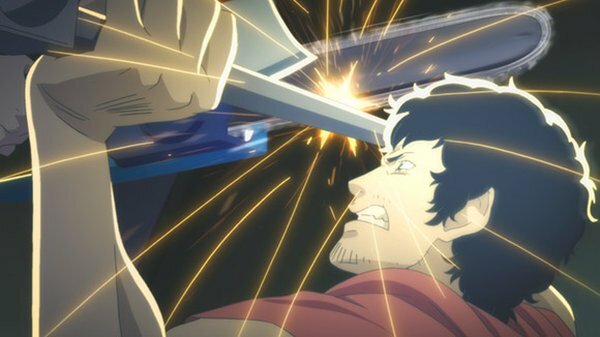 —Vincent is at the mercy of Catherine’s daring actions. —Vincent and Catherine wake up next to each other the morning after a night of drinking. The love difficulties begin from here! 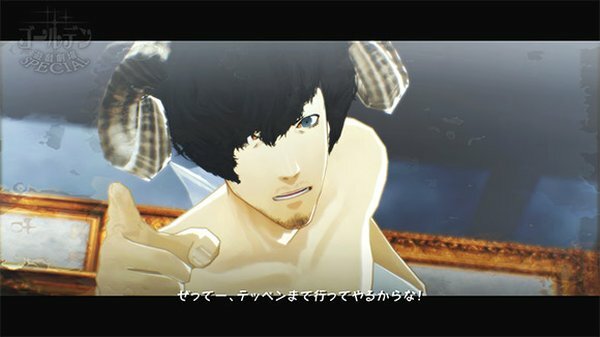 Catherine’s voice can be changed in the game. 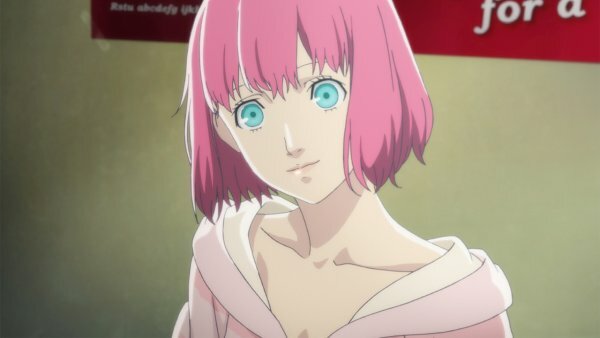 In addition to Catherine’s default voice actor Miyuki Sawashiro, you can also change her voice actor to Mamiko Noto. 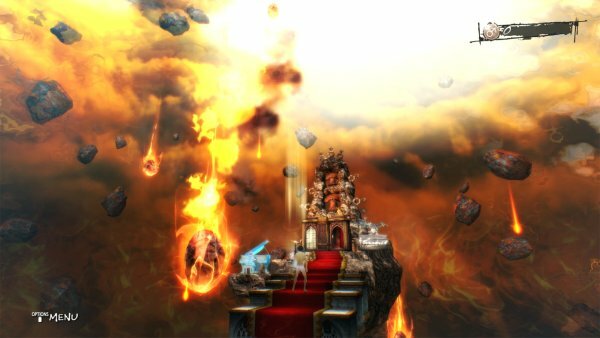 Through additional downloadable content, nine more voices will become available. 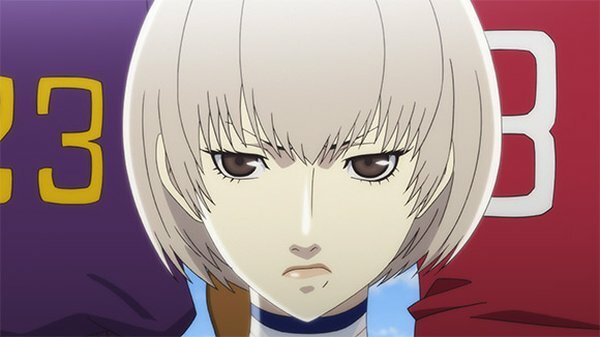 A third “Catherine,” Qatherine is a soothing presence for Vincent, who is stuck between Katherine and Catherine. Vincent saves her at when she is being chased. Her circumstances seem to be somewhat complicated, and she has lost all memory other than her name. —Rin, who has pure values, brings about change to those around her. 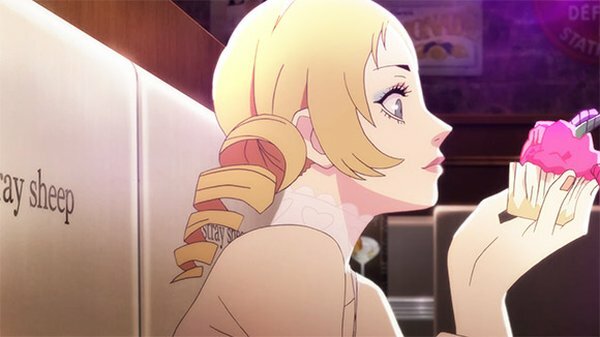 —Even when you first meet Rin, new love difficulties begin! —The innocent and simple-minded Rin will gradually captivate the heart of the troubled Vincent.